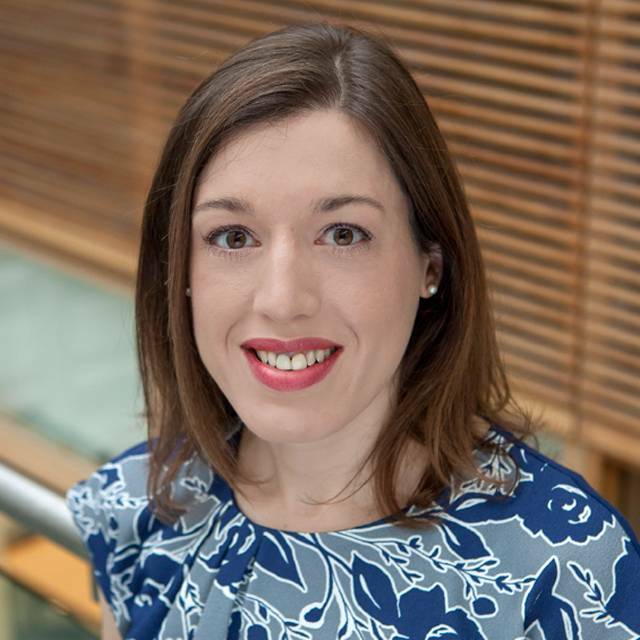 Zoe is an Academic Clinical Fellow and Specialty Registrar in Dental Public Health with Plymouth University Peninsula Schools of Medicine and Dentistry and the National Institute for Health Research. She is also writing up her PhD, investigating dentists’ role perceptions within primary dental care. Zoe graduated as a Bachelor of Dental Surgery with Honours at Newcastle University in 2000 and became a Member of the Royal College of Surgeons of Edinburgh by examination in 2002. She has a particular interest in public health and gained her Masters’ degree in Public Health with Distinction from the University of the West of England in 2009. Zoe is a Fellow of the Higher Education Academy, having completed her Postgraduate Certificate in Clinical Education with Distinction in 2012. Zoe has 15 years’ clinical experience in dentistry, managing dental patients who find routine dental care especially challenging. She completed her Vocational Training in general dental practice in County Durham and House Officer rotations at Newcastle Dental Hospital, before taking on a Senior Dental Officer post, providing an urgent dental care service in North Yorkshire. After moving to the South West in 2003, Zoe’s clinical role focused upon providing holistic oral health care for young children with extensive dental decay, frail elderly people, people with learning disabilities, physical impairments, dental anxiety or phobias and those who experience social exclusion. She became a Senior Dental Officer with Somerset Primary Care Dental Service in 2005, leading delivery of the service’s dental epidemiology commitments until 2015. She has been a regional trainer and examiner for Public Health England’s Dental Epidemiology Programme, and a fieldwork contributor for the 2009 Adult Dental Health Survey and the 2013 Child Dental Health Survey. From 2011 to 2017, Zoe was an NIHR Academic Clinical Fellow in Primary Dental Care at Peninsula Dental School. During this time, she contributed to clinical and academic teaching and assessment for undergraduate and postgraduate students. Zoe achieved her Fellowship of the Faculty of General Dental Practitioners of the Royal College of Surgeons of England in June 2017. In addition, Zoe developed and completed a systematic review and interview study exploring dentists' perceptions of their professional roles within Primary Dental Care. She will shortly submit her PhD thesis. Previously, as an Honorary Clinical Lecturer with Peninsula Dental School since 2011, Zoe facilitated clinical and academic aspects of undergraduate dental education. This included critical appraisal of evidence, simulated clinical skills training, clinical supervision of patient care and a community engagement project working with adults with learning disabilities. She co-developed and delivered online course materials on Managing Difficult Consultations for Plymouth University’s MBA in Healthcare. My research interests include dental public health, dental epidemiology, primary dental care and health services research, particularly the organisation of primary dental care services in the UK. I have recently completed a systematic review of the referral pathways within primary dental care in the UK. I am currently writing a thesis on my research, which explores dentists’ perceptions of their professional roles and experiences of making and receiving referrals within the primary dental care setting in England. The aim of this study is to generate understanding of what it means to be a dentist in primary dental care and how that may influence the use of referral services. For more information about this research, please visit the study webpage.